Cited by the BFI as the greatest British film ever made and affording Orson Welles with arguably his most memorable screen appearance beyond Citizen Kane, Carol Reed’s masterful adaptation of Graham Greene’s script makes a welcome return to cinema screens on the occasion of Orson Welles’ centenary. American pulp novelist Holly Martins (Joseph Cotten), who travels to Allied-occupied Vienna to take on a job offered to him by his old school friend, Harry Lime. Yet he arrives to find Lime has been declared dead days before. 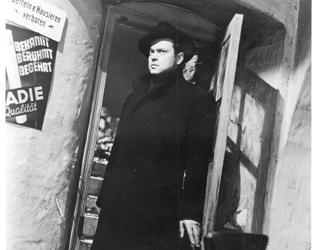 To celebrate the Welles’ Centenary the IFI is screening a re-release of The Third Man this week. 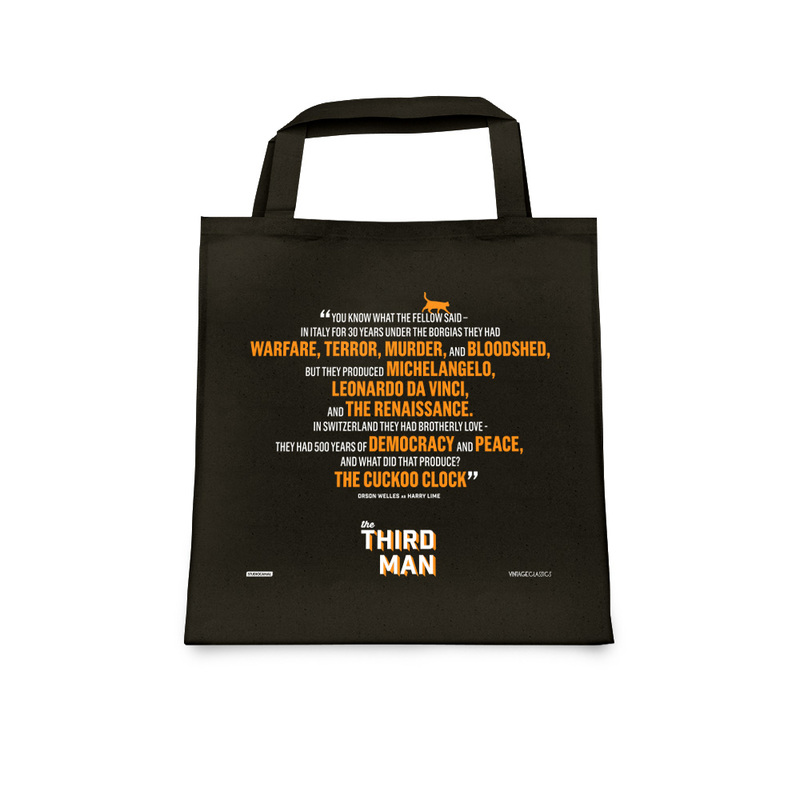 We are delighted to offer one lucky winner two tote bags, a DVD bundle (The Trial, Fallen Idol, Outcast of the Islands and Brighton Rock), the CD Soundtrack of The Third Man, and a poster. Four runners up will also receive a DVD bundle and two tote bags (see above!) . To enter just answer the question below before midnight Wednesday, July 8th! 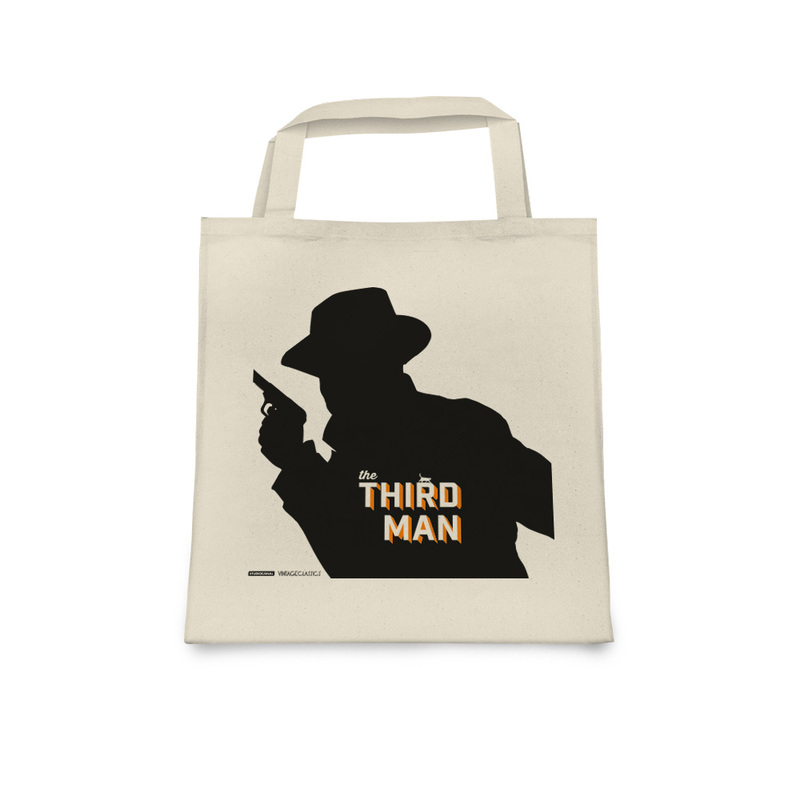 Simply answer this question: In what European city does The Third Man Take place? The Third Man is now screening at the IFI. BOOK NOW.